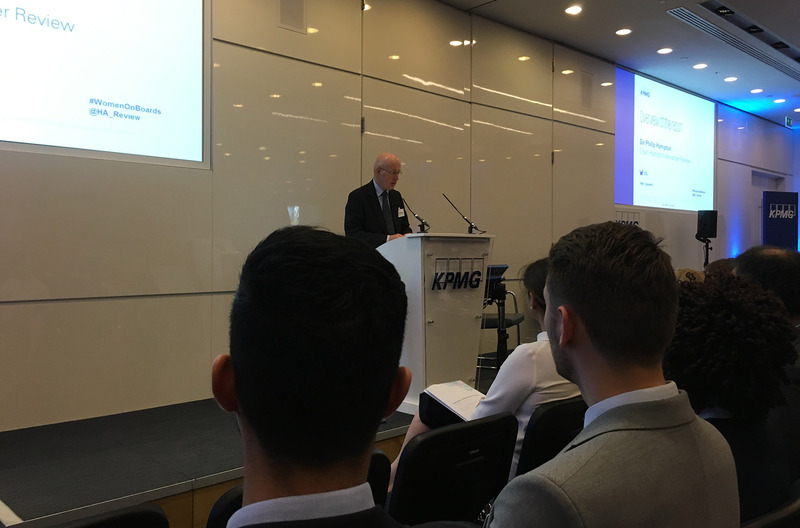 Last month we were delighted to attend the launch of the 2018 Hampton-Alexander Review. 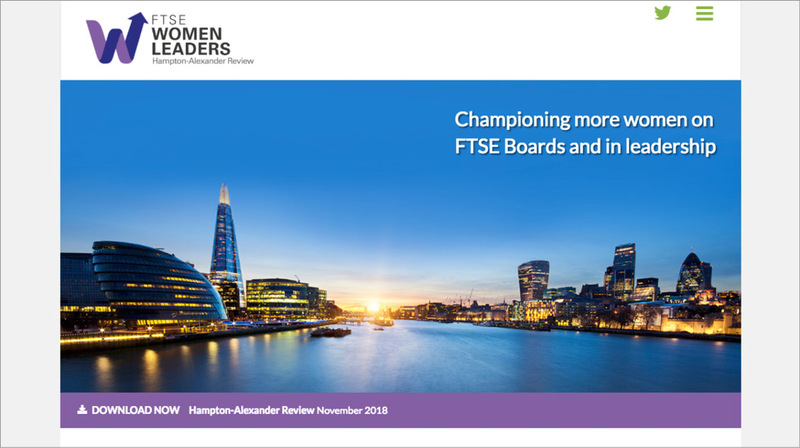 Created to report on and increase the number of women on FTSE 350 boards and in senior leadership teams, the business-led Review set a target of 33% female representation by 2020. We heard from a range of brilliant speakers and learned that while great strides have been made, there is still a long way to go. As an agency that is 70% female, we’re in a different and privileged position, but this is a cause we’re passionate about. We have been working with the Hampton-Alexander team for over two years. We created the Hampton-Alexander Review’s website, a valuable resource for the great work the organisation does. Our responsive site includes a searchable database of FTSE 350 companies ranked by gender performance, video content, downloads and press releases. We also designed and built a secure data collection portal, though which FTSE 350 companies can enter their own gender information. Before this, data was collected manually, a laborious and difficult task. It was obvious a self-managed digital solution was required. We invested a great deal of time and effort to working on the UX and UI design along with Hampton-Alexander team. The result is a bespoke and secure online facility, which has removed data inaccuracies and inconsistencies and is very easy for companies to use. Gender representation and equality in the workplace is more important than ever. And although progress has been swift, there is a lot of work still to be done to achieve true parity. We’re proud to be working with the Hampton-Alexander team on this amazing project.